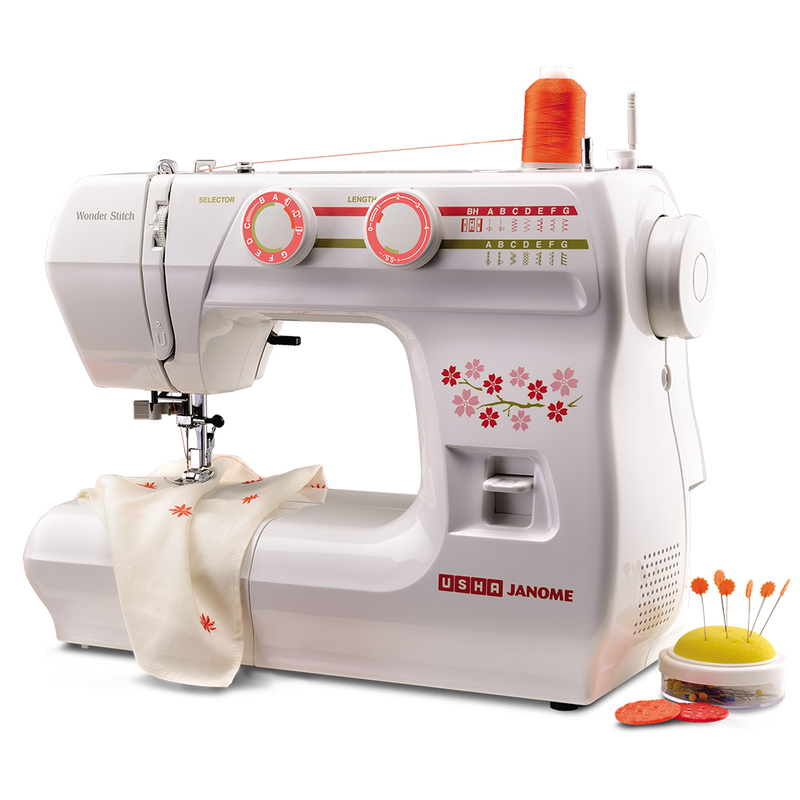 Sewing is a craft that gives immense joy and pleasure. It allows you to be creative and express yourself in many ways. 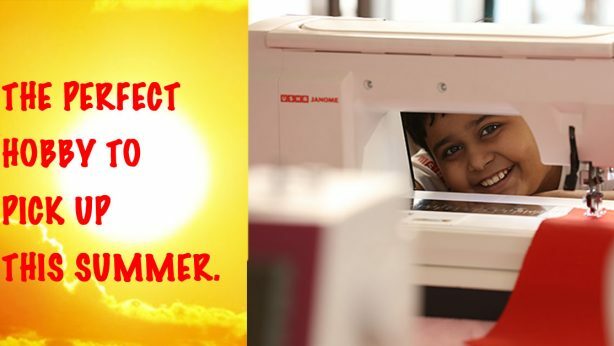 You can design garments, play with fabrics while making things for your home or find ways to put to good use cloth and materials that would have been thrown away. 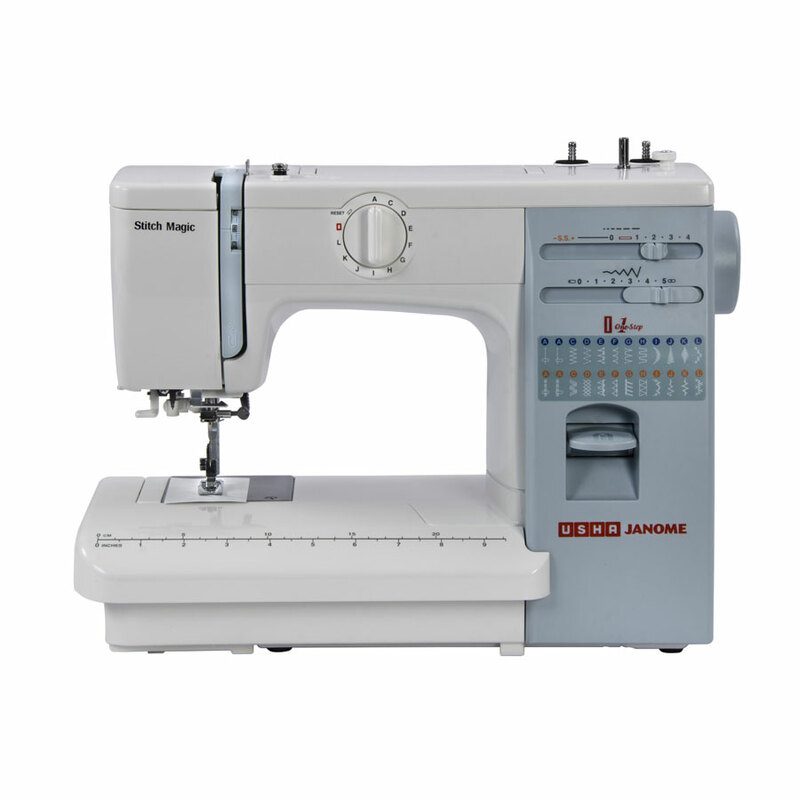 Now if you have never used a sewing machine before or are just starting of you need to know a few things. First you need to be organized and find the right lessons to get going. Lessons that have been planned to take you through each step in an informative and educational way. UshaSew.com has just the lessons for you. Each step towards becoming an accomplished craftsperson has been made into a video. 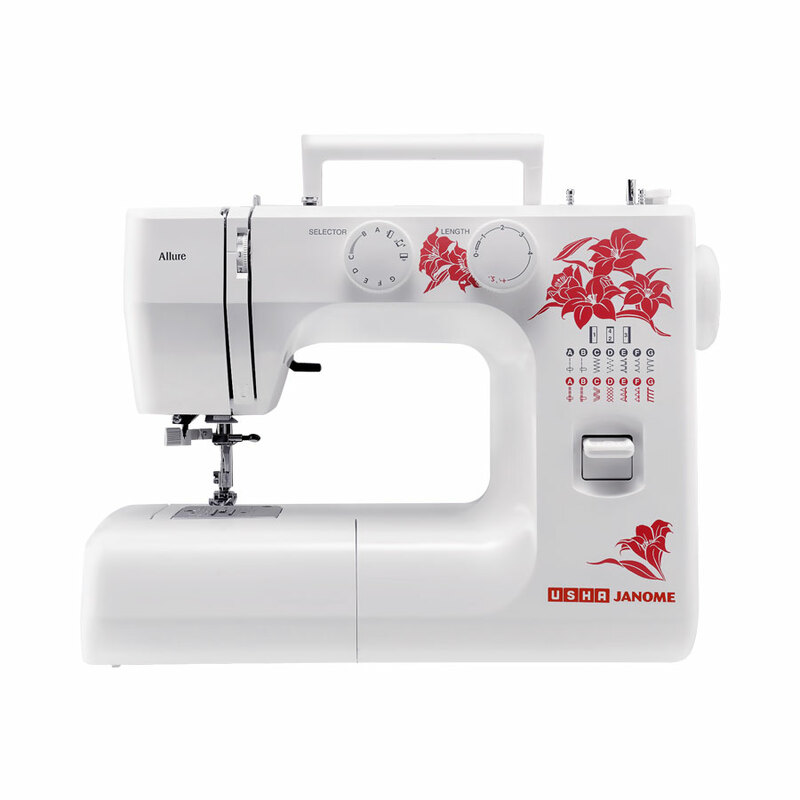 You start with the basics, learning how to sew in straight lines, and then go forward to curves, corners and all the other sewing methods. To reinforce and put into practical use what you learn there are projects strategically placed between these lessons. These sharpen your skills and demonstrate your new abilities. While giving you the pleasure of actually creating something. Now here are some great tips that even the most skilled and experienced person needs to know. 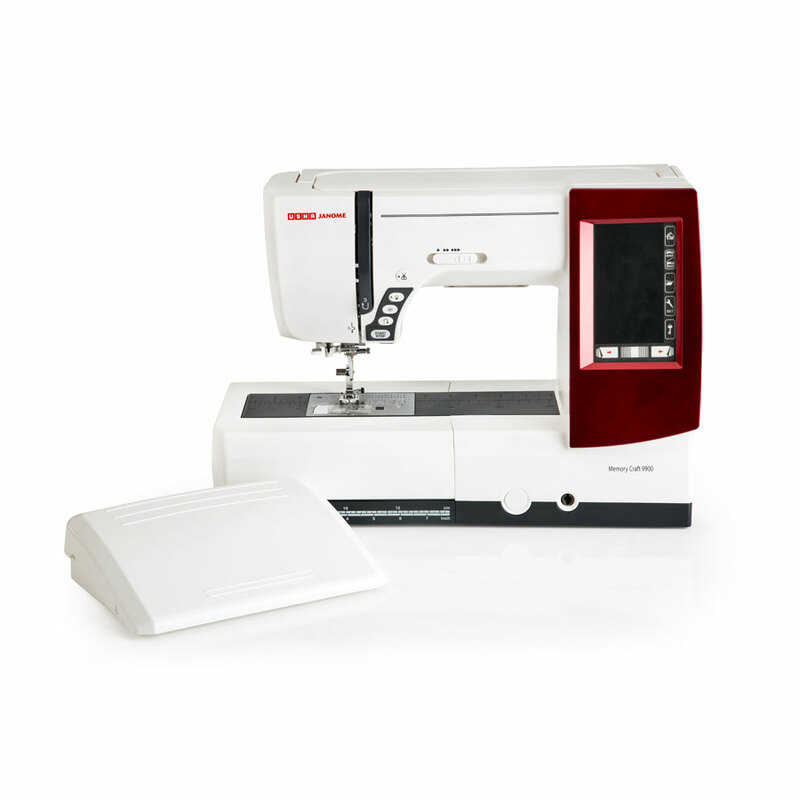 While most Usha sewing machines have an automatic threading function it is great to be able to recognize how and when this is done correctly. 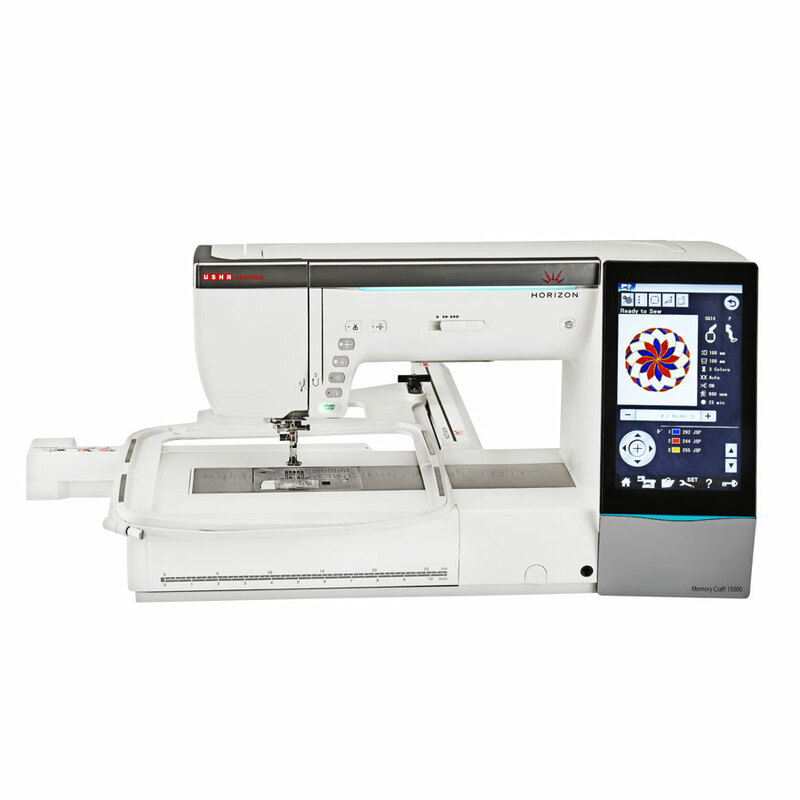 See the Threading Your Machine video and follow the instructions. Here every step is explained in detail and you understand how to do it in the right way. 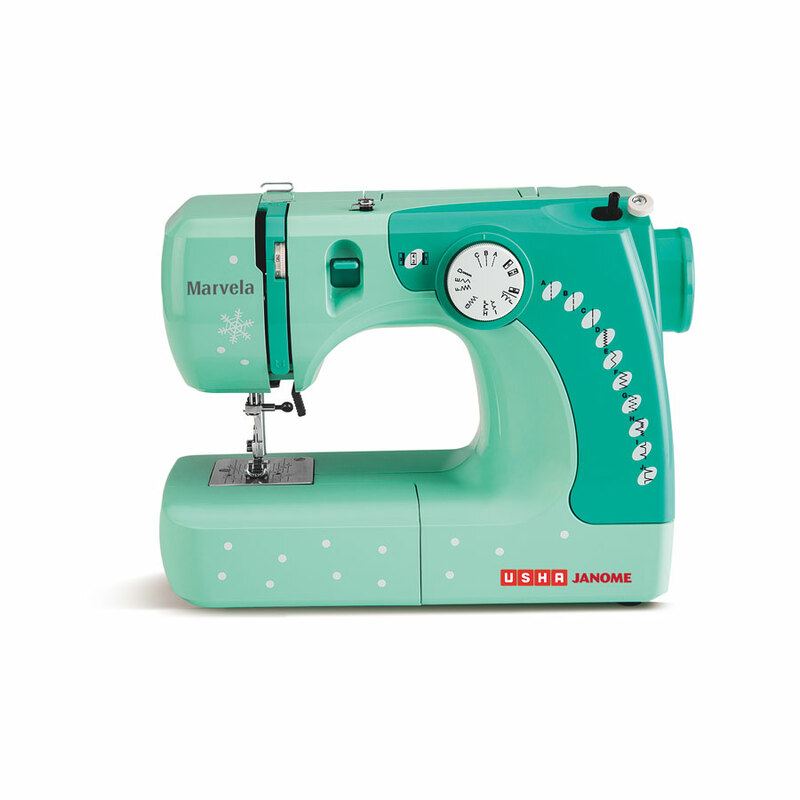 We suggest that you do this a few times before you actually start sewing. 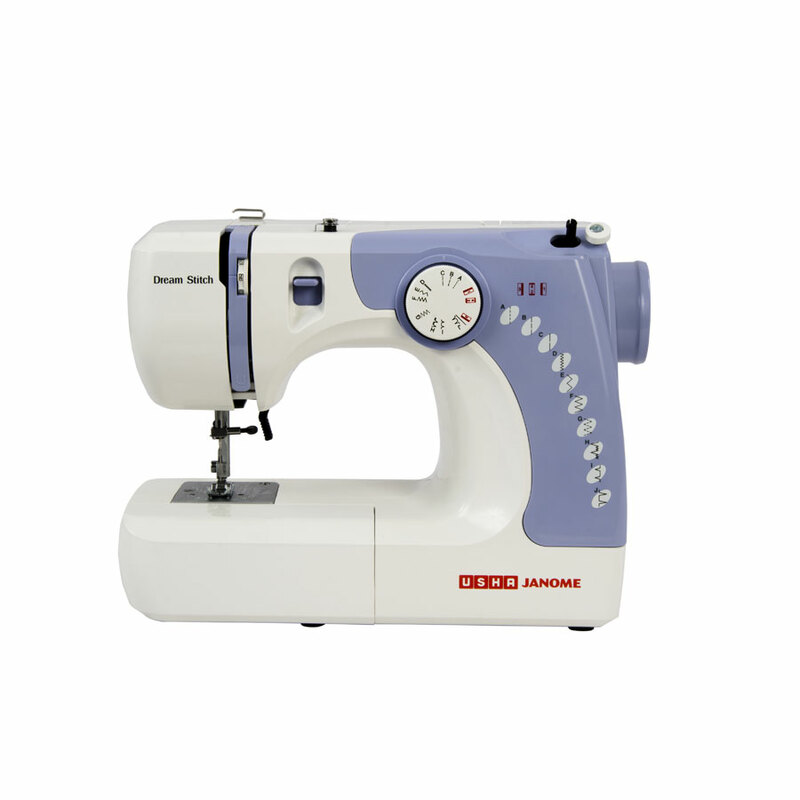 When you are sewing hems or attaching a sleeve use pins to tack up the fabric. 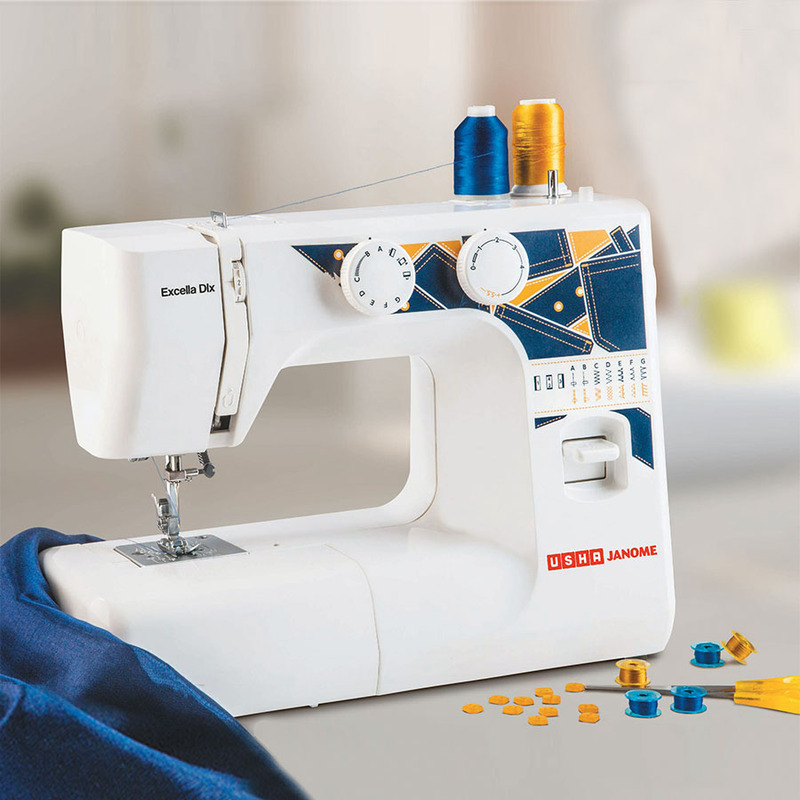 Now don’t feel shy here, there is no such thing as too many pins, so use as many as it takes to keep the fabric in place. This way you will be assured of a neat and clean finish without having to worry about constantly lining up the material. Take out the pins when you reach them and place them back in a pin cushion. A magnet for your pins. 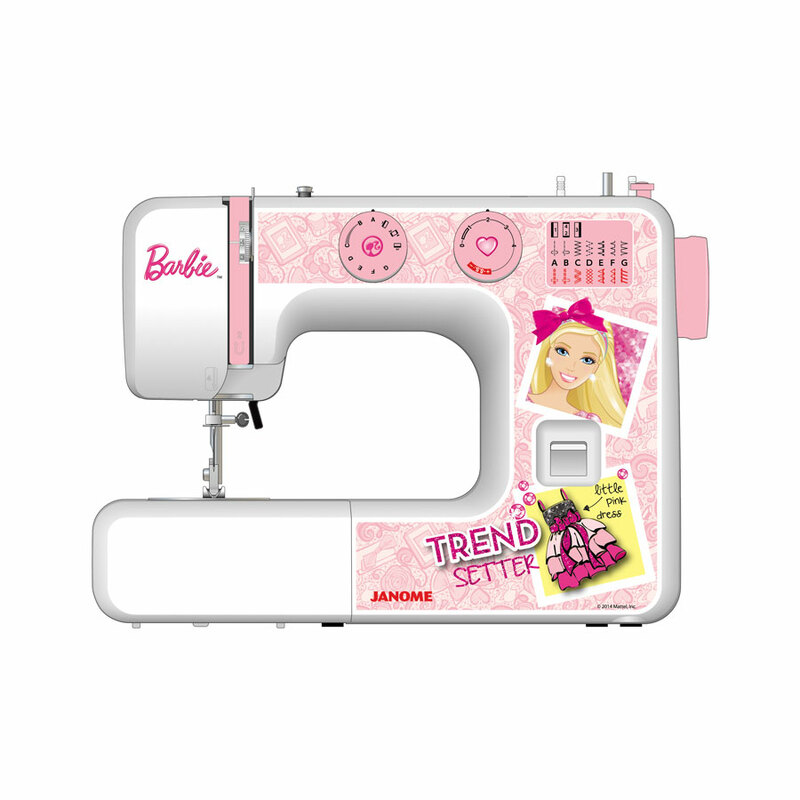 As we are on the topic of pins and needles one clever tip we have learnt is to place a small magnet in our sewing kit with all the pins and needles. If you use a pin cushion you could even sew one into it. This will stop the pins from scattering if you ever drop the box. The pins will stick to the magnet and tidying up will be easier and faster. Let there be light, lots of it. It is always advisable to work in a well lit place. More so when you are sewing. The craft is in the details and being able to see exactly what you are doing and how the needle is moving is important. A small, bright reading lamp is a good idea. You can direct the beam onto your work area without having a glare in your eyes. One of the mistakes most beginners and even some experienced people do is that they forget to check the tension of the thread before starting. 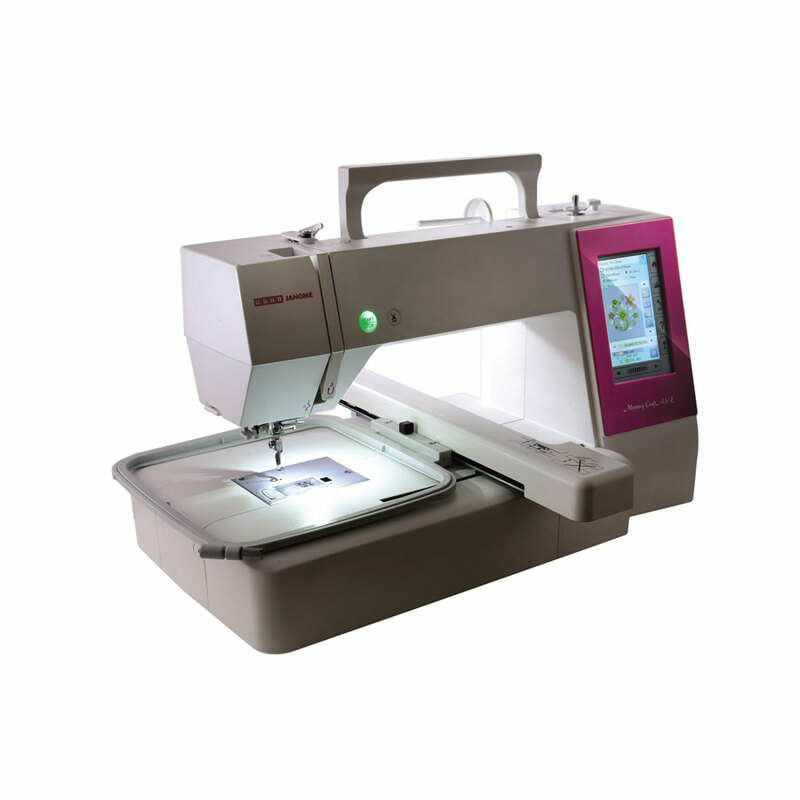 Now every fabric has a different weave and this means you need set up your machine to match the fabric. This is where thread tension comes into play. Too loose and the stitches will look tacky, too tight and you will get gathers. So check before you start. Always! Check the amount to thread before you start. 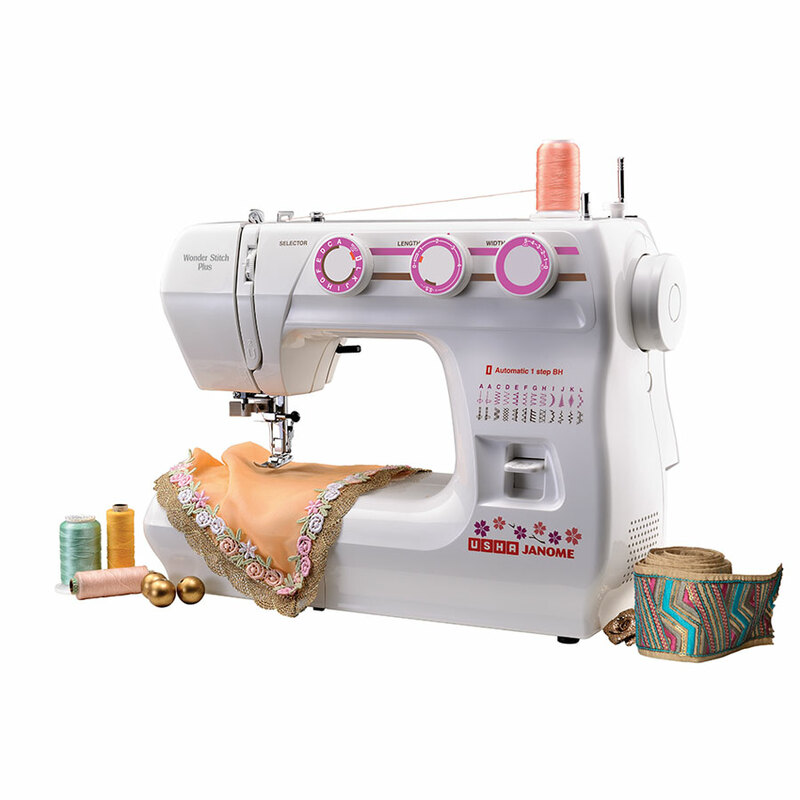 It is not uncommon to see a person start sewing and then run out of thread in the middle of a project. It has happened to all of us at sometime. So always check whether the spool and the bobbin are full. And make sure you have enough thread of the same color and type. Having to stop midway will throw your rhythm and be an irritant. Get your measurements perfect, that is the key to a great finish. To do this you need to measure your fabric at least twice and then start cutting. Doing this will mean you never cut off too much or too little. Remember once you cut there is no going back. Save pieces of fabric to practice on. 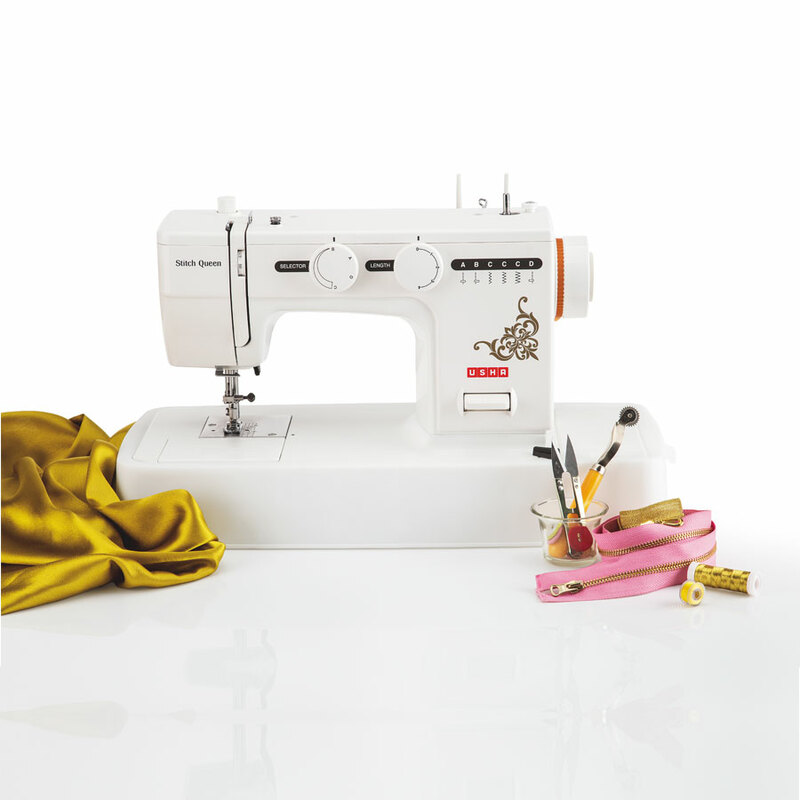 Save all your fabric scraps and use them to practice sewing on. This is the key to becoming a pro. 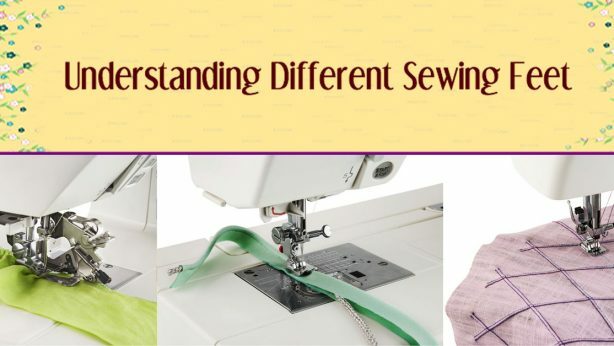 You can also experiment with stitch types (most Usha machines offer you a lot of options) and understand how to use the different stitch lengths better. Regularly practice all that you have learnt, even when you become adept. 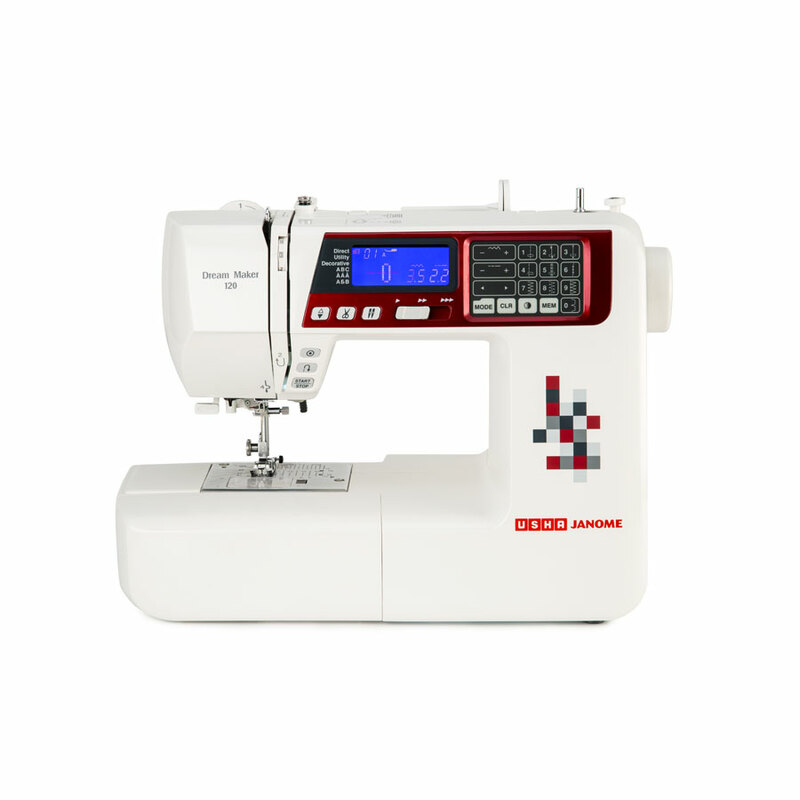 The basics like stitching in a straight line, going around corners, hemming, etc come into play all the time so the more skilled you are the better your creations will look. 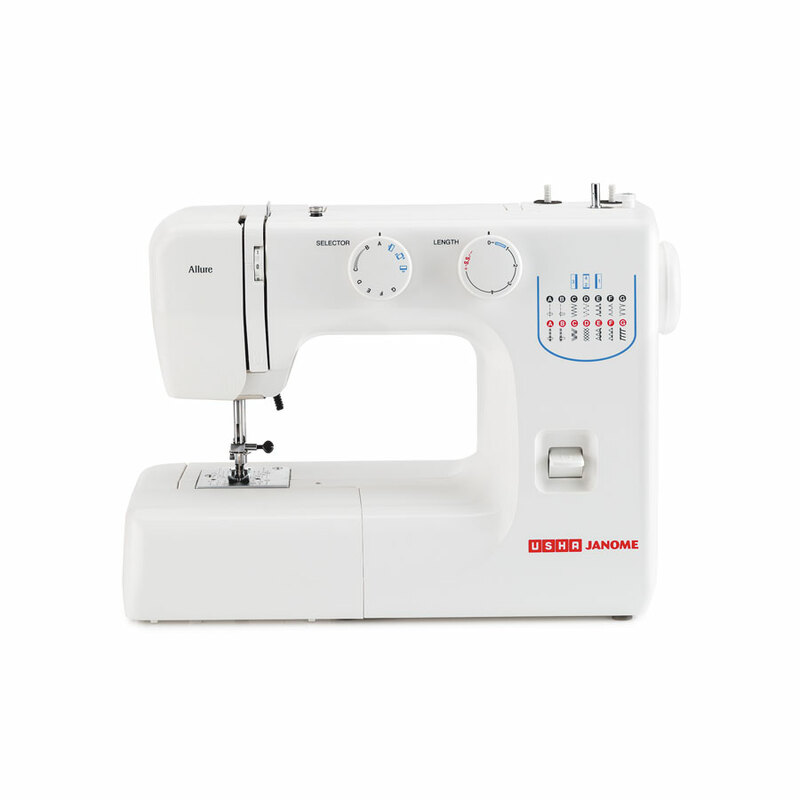 Ushasew.com has put together a well planned set of lessons and projects to help you understand and learn the art of sewing. 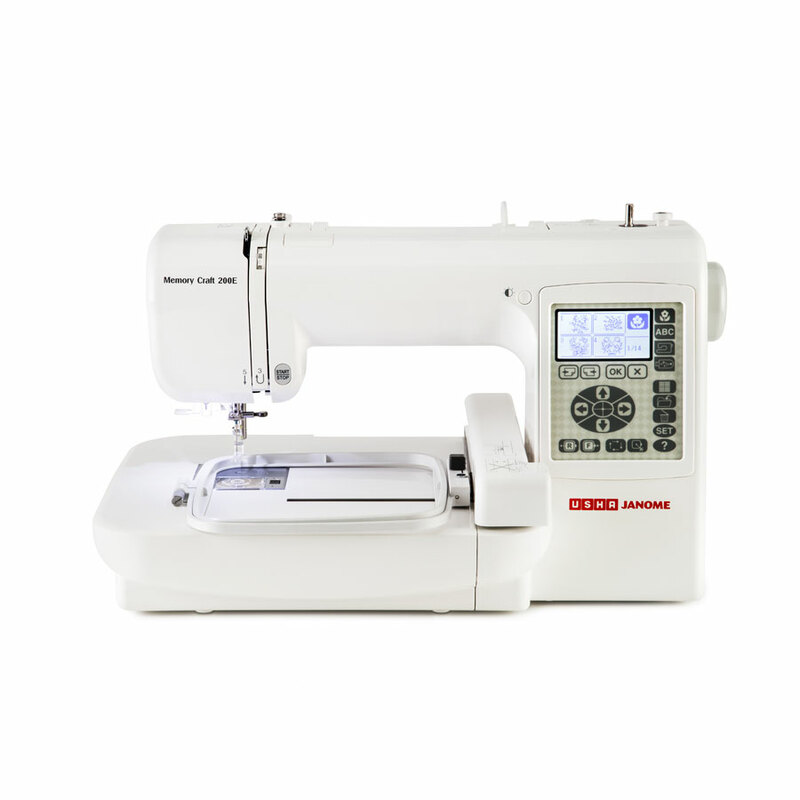 Watch the videos and follow the instructions and you will quickly learn to get the best from your Usha Sewing machine. The key is to practice and practice some more. When you start making the projects do share your creations on one of our pages on any of the social nets. You’ll find the links below.